Anthony began training Tae Kwon Do as a kid. When he graduated high school he wanted to get back into Martial Arts. He started training under coach Gerson Schilipacke over 8 years ago. He currently has over 15 fights and is a dark blue point black belt in Muay Thai. 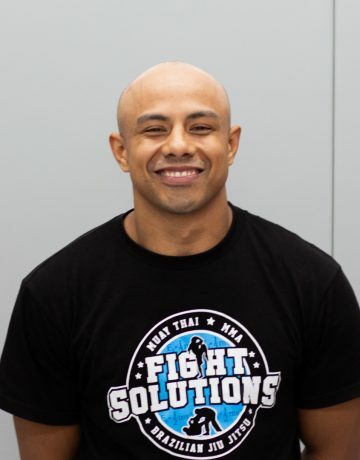 He recently started his professional journey in Muay Thai and will soon be making his Pro MMA debut . He is a very successful amateur muay thai and mma fighter . 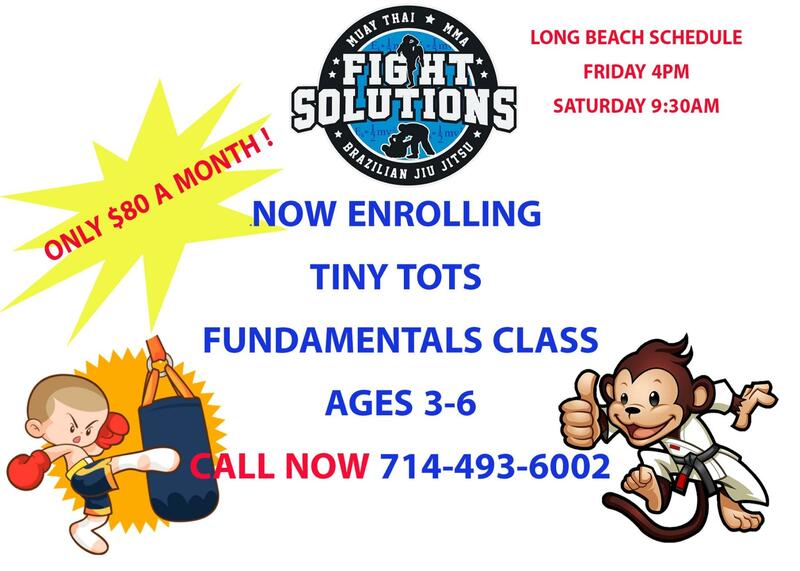 His goal is to get his black belt and continue the Fight Solutions tradition and philosophy and pass on our style as a fighter and as a coach.